Address: 5575 Little Gem Ln. 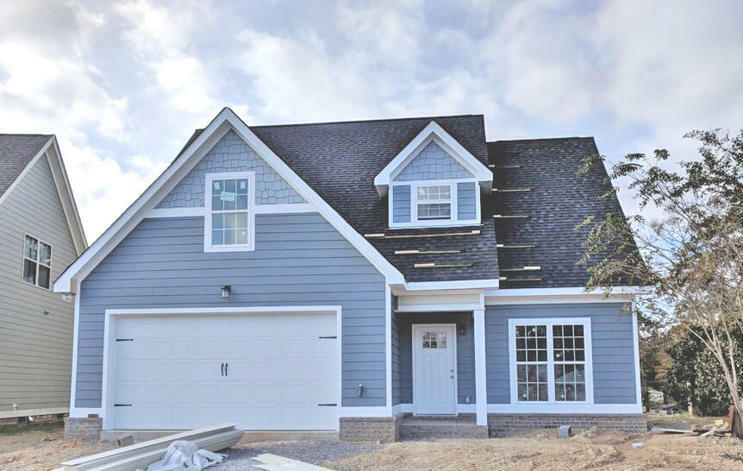 New Construction home coming to Ooltewah's Magnolia Creek! This home features a great floor plan, 3 Bedrooms, 2.5 Baths and a finished Bonus Room. Magnolia Creek is nearing completion and is conveniently located less than 2 miles from Ooltewah Exit 11. Call for more information on house plans and completion date!